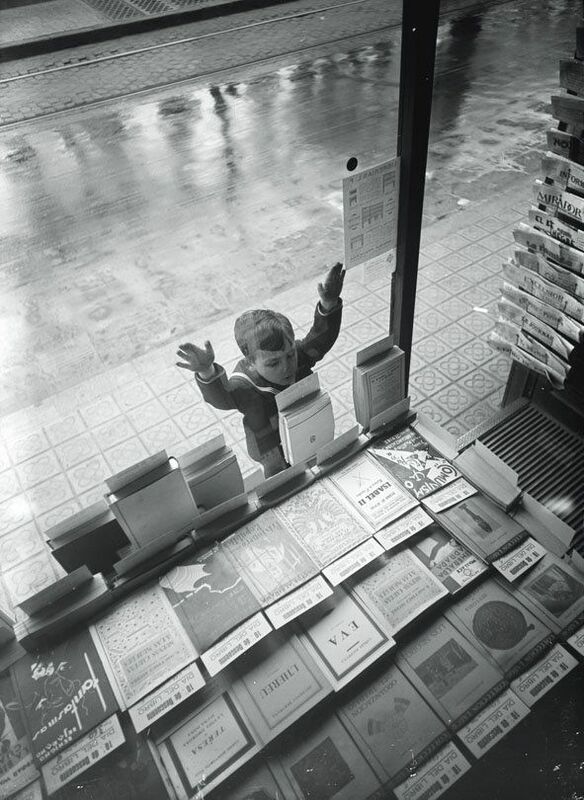 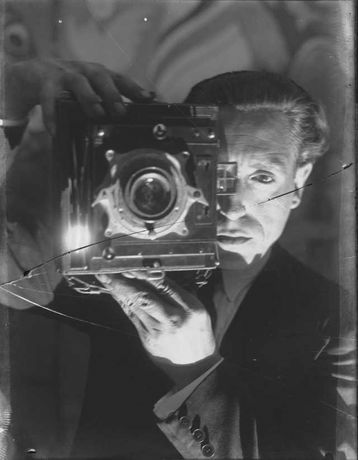 Gabriel Casas is one of the most important Spanish photographers of the interwar period. The exhibition gathers 120 pictures from one of the photographer’s best moment: from the International Exhibition in Barcelona at 1929 to the end of the Spanish Civil War in 1939. Through a visual itinerary, visitors will explore the relation of Gabriel Casas to the New Photography, to questions of modernity and to the social and political issues of his time.